ACT provides off campus accommodation in safe residential areas near downtown Thessaloniki and a short drive from the ACT campus. The housing locations are well served by the city’s public bus system, with buses running at 10-15 minute intervals. Our housing is in close proximity to supermarkets, pharmacies, banks, and post offices. In addition, ACT provides a basic bus service to and from campus once per day. An ACT Residence Assistant (RA) resides at each housing location and is there to help students settle in and get to know Thessaloniki by organizing outings and planning activities. 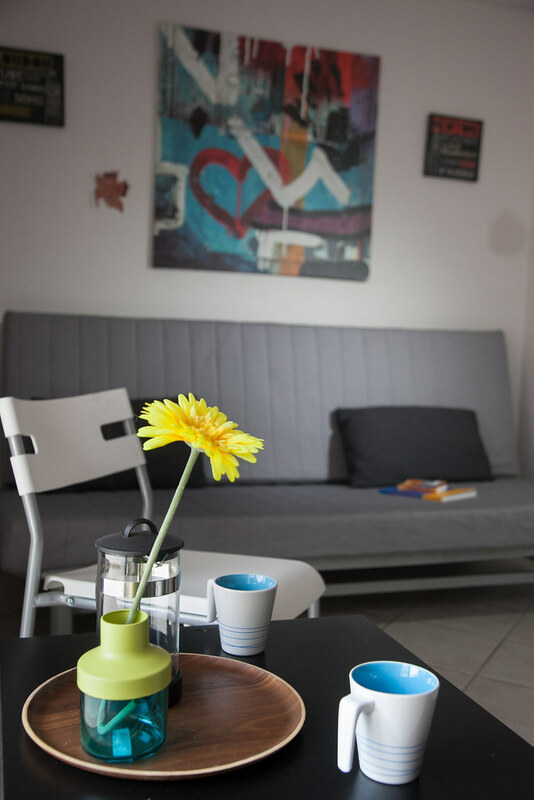 The studio apartments are furnished, however you provide your own kitchenware and linens. The building offers free Wi-Fi access and access to a common washing machine. Both single and double-occupancy studio apartments are available to study abroad students. Housing preferences are indicated on the housing application and housing preferences are granted in the order that the housing deposits are received.